Jay-Z Illuminati | Real Talk | Is Jay-Z In The Illuminati: Is Jay-Z Illuminati? 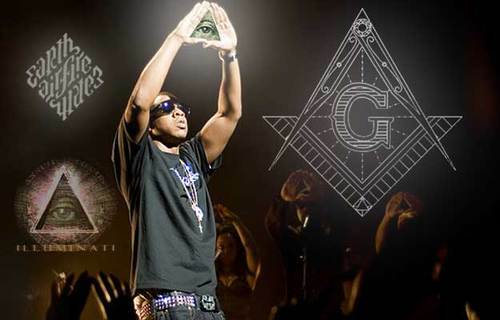 What’s The Reason Behind All The Conspiracy About The Illuminati In The Industry? Definitely thanks for sharing your thoughts. 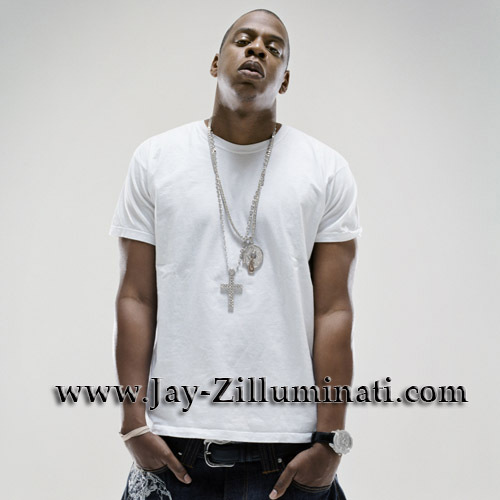 You are right, Jay Z's music is not very spiritual or uplifting. 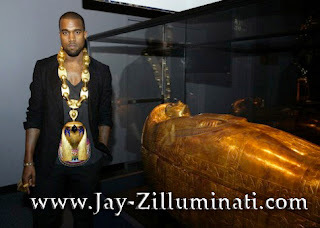 I don't think he is here to save us all, lol. 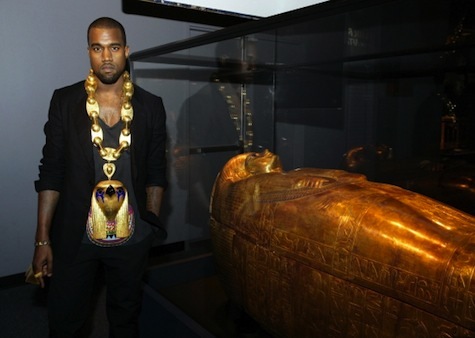 People should not look to these artists as more than they are. I seriously doubt he has enough money to control the water and food supply, and the military so there is nothing to fear as far as him being in the actual illuminati. He's just rolling with the hate being thrown his way and using it to his advantage to keep his name buzzing in the streets. It's got us talking about him right now. Always equal to humanity is a vison of self. 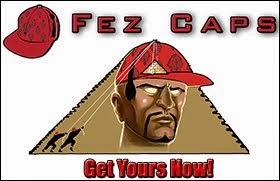 Free will! 50/50. What we see. What we hear. Our choices. Hate/love. Love/hate. We all know 100 percent we were born and will die. My own spirit gives me NO 50/50. Its my last breath. I want to join the elite group today.Help me I will be loyal.I am ready to give away my soul if my dreams come true. Jay Z is who hé is, what hé is and more over what hé believes which makes him Jay Z. Jay Z is a man, a légende who believes un thé advancement of thé human species, ans works towards it endlessly all day. 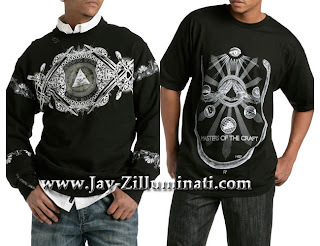 Can you guys show me where it is written Gods signs// satans own signs son you will know satanic signs ans Gods signs to tell which one Jay Z is using or showing off in his music,t-shirts an all as you say... I think lack of opportunity to keep your own names buzzing un thé streets brought you thé hâte of Jay Z buzzing his own name. 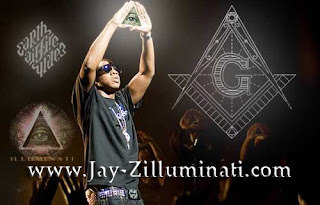 If truely you guys are putting Jay-Z un thé lines of saying hes with thé illuminati then you guys must know fully what illuminati stands for or what it is all about cause illuminati has no religious believes as to whether God or satan rules. 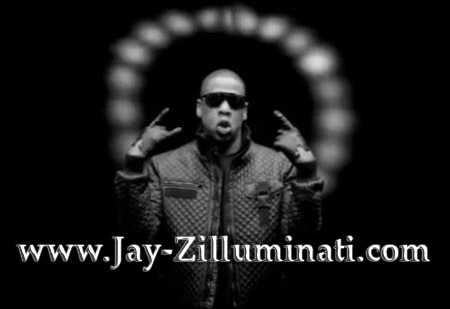 So CAN YOU GUYS THEN TELL ME WHY YOU SAY JAY Z LIVES ON SATANIC SIGNS? 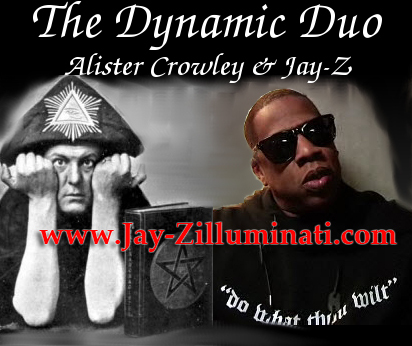 ?,AND LINKING IT TO THE ILLUMINATI SIMPLY PUSHING THE ILLUMINATI INTO BEING SATANIC WHICH IS NOT WHAT IT IS!!? 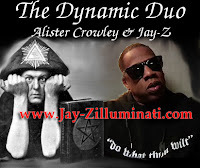 I THINK IF JAY Z IS BEING SATANIC WITH HIS SIGNS/SYMBOLS THEN YOU ALL WHO CLAIM TO BE GOOD, TO KNOW THE BAD ARE ALSO LIVING IN THESE SATANIC SIGNS/SYMBOLS WHICH ARE BEING SHOWN OR EXHIBITED BY THESE PASTORS AND POPS YOU ALL FOLLOW AND HEAR FEOM. 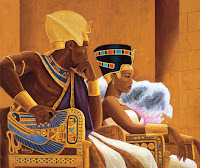 AND TILL YOU OWN YOUR OWN YOU CANT BE HIM"" AND I DONT THINK YOU GUYS CAN BE HIM.